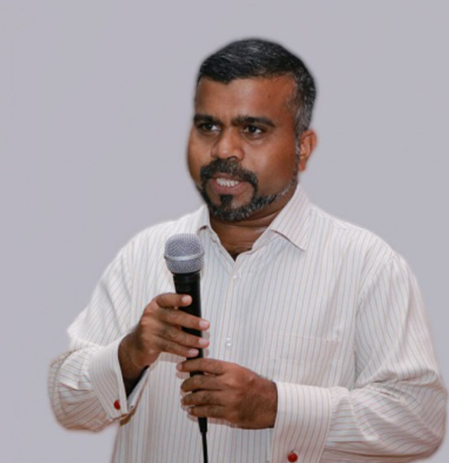 Deputy Managing Director of Public Service Media (PSM) Mohamed Ikram Abdul Latheef Saturday announced plans to promote the country’s culture and traditions amongst children through TV shows and programmes. He made the announcement speaking at the function held to officially inaugurate Kinder Education Fair organized by Kinder Pre-School. The fair was held to showcase innovative ideas and talent of pre-schoolers. “The works are expected to be completed in two years’ time,” he added. Ikram also announced plans to produce nursery rhymes and other children’s songs in Dhivehi language. This is the third Kinder Education Fair held by Kinder Pre-School.